Buy your e-book directly from Kindle Store (UK). 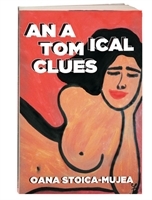 "...good reads offering an insight into a country that remains mysterious to many of us." "... an exciting thriller. 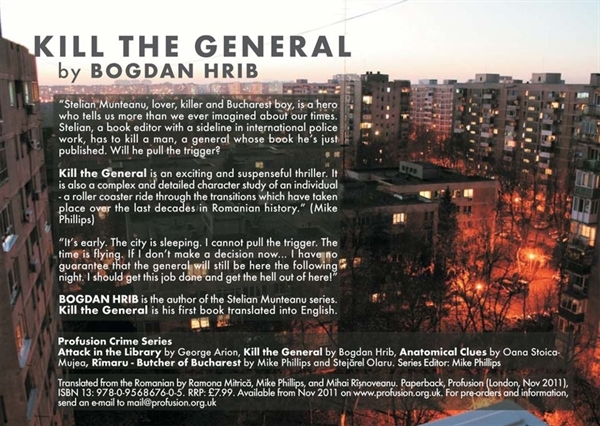 It is certain that Bogdan Hrib can write and that his translators have done a great job." 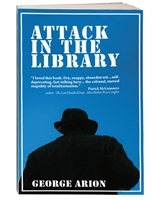 "Outwardly, this is, as described by the publishers, a thriller. But it is more than that. Written with footnotes, it is an explanatory work on Romanian life and customs, words and meanings (especially important when voicing criticism, even in Post-Ceausescu times, means cloaking it in layers of obfuscation), and gives a fascinating insider look on a society most of us know nothing about." 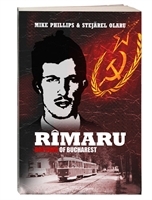 “Stelian Munteanu, lover, killer and Bucharest boy, is a hero who tells us more than we ever imagined about our times. 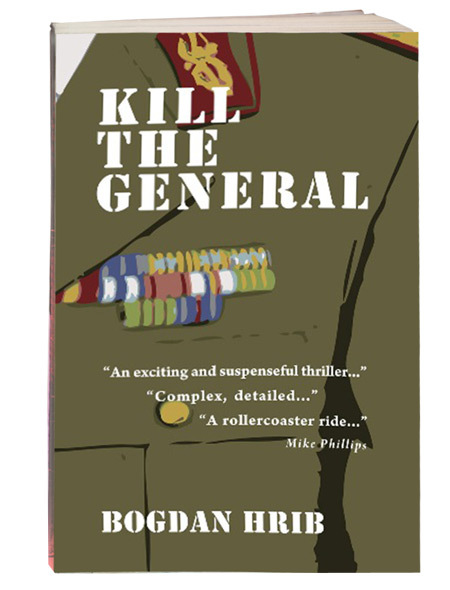 Stelian, a book editor with a sideline in international police work, has to kill a man, a general whose book he’s just published. Will he pull the trigger? BOGDAN HRIB is the author of the Stelian Munteanu series. Kill the General is his first book translated into English. This book is different. It is always nice to read a story from an unusual aspect. I am an experienced visitor to Romania, but I particularly found the footnotes explaining certain Romanian minutiae (small facts and details) particularly helpful. All languages have their specific colloquialisms. It is good to be able to almost experience being the leading character. The descriptions and the narrative are great. It helps the reader understand everything despite the translation from Romana to English. I imagined before I started reading that switching the chapters from the 1980's to 2010 (the present day) and back would be at best confusing. However, the story was so good, I hardly noticed. Basically, it is a very good, bizarre and curious story, told in a different way to the way we Brits are used to. It is also imaginative and inventive. Keeps you guessing all the way.